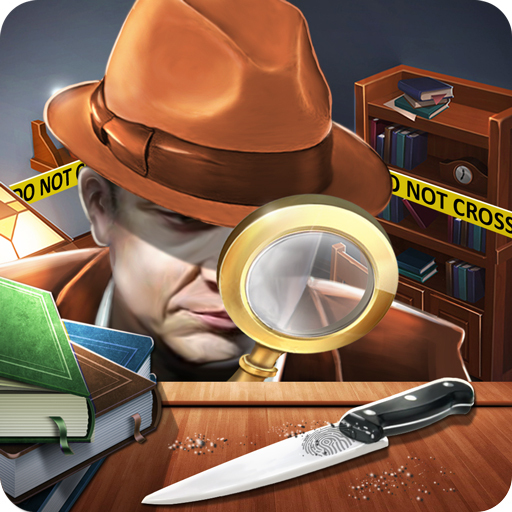 *crime suspects game is solving criminal cases in different cities. *Are you ready to prove your detective skills? *Investigate crime suspects in corrupted cities. *Investigate all new crime case scenes. 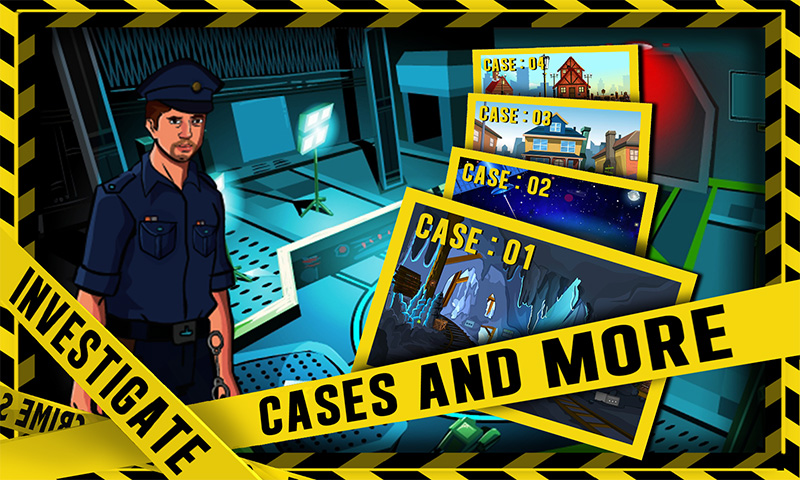 *New murder case detective game include at all levels. 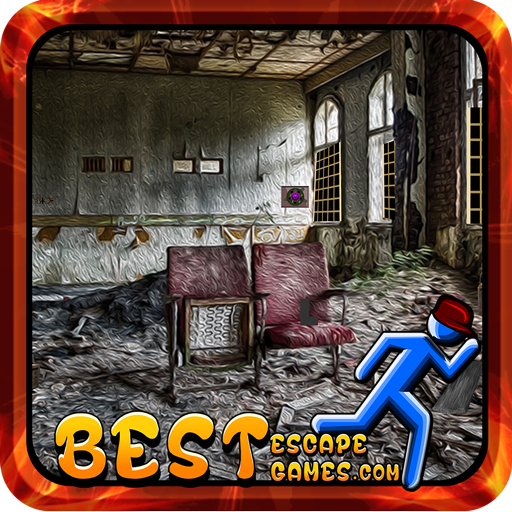 Investigate crime scenes for clues, bring the suspects in for questioning and analyze evidence to catch the killers. There are a lot of criminal cases needed to be solved and to arrest the criminal. Now it is your responsibility to give the justice to the family who lost their members, go and start to find the real victims! MAKE YOUR CHOICE: And live with it! Throughout your investigations, you’ll face several moral decisions that will have a meaningful impact on the characters and the stories. 7. Hints help to find the hidden objects.